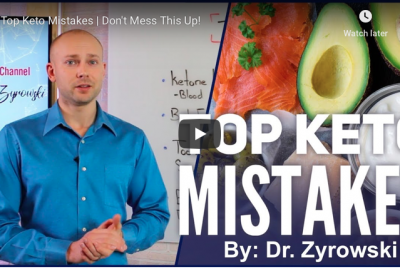 If you’re starting the ketogenic diet, you’ll want to know which are the best sweeteners for keto diet but also the ones that you should avoid. The best keto sweetener for baking is going to be the sweeteners that do not raise your blood sugar and ultimately keep you in the state of ketosis. 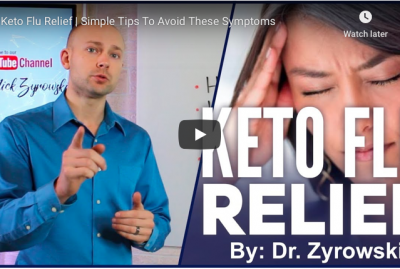 The ketogeninc diet is one that is low carb and so you need to be making sure you are staying away from sugar that will raise your blood glucose levels but also raise your insulin making it impossible for you to stay in ketosis. Keto sweeteners are important to dial in and so let’s make sure you you are on the right track with this information. When we look to keto diet sweeteners allowed, we want to first use ones that have a high nutritional density but also are derived from whole foods, not ones that are chemically made in a lab. Monk fruit keto is a great option to start with and then it is also great to add in Stevia, Erythritol, and lastly Xylitol. Many people like the Erythritol and Xylitol a bit more because they don’t carry a flavor, but they are known to cause gastrointestinal distress that can send some people running to the bathroom. The best natural sweeteners for the ketogenic diet are important to know because many people turn to 0 calorie toxic sweeteners that are lab made and offer no healing benefit. I always recommend you stay clear of aspartame, sucrolose, and Splenda and they are not good for your overall health. 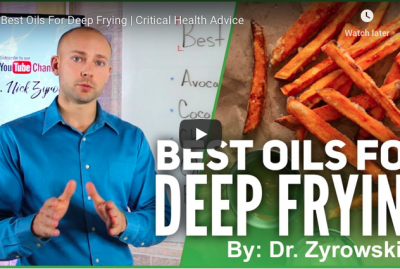 The better sugar alternatives like the ones mentioned in the video actually offer healing benefits and should always be considered first, even before regular table sugar. 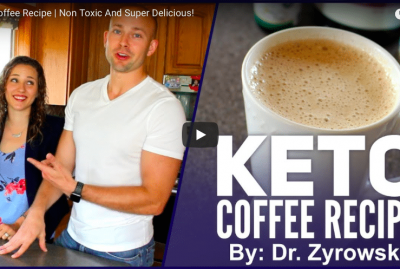 The best keto sweetener for coffee is going to be either Monk fruit, Stevia, Erythritol or Xylitol. Be sure to consider these best sugar alternatives while on the diet. Many people consider the best tasting keto sweetener to be Erythritol or Xylitol. 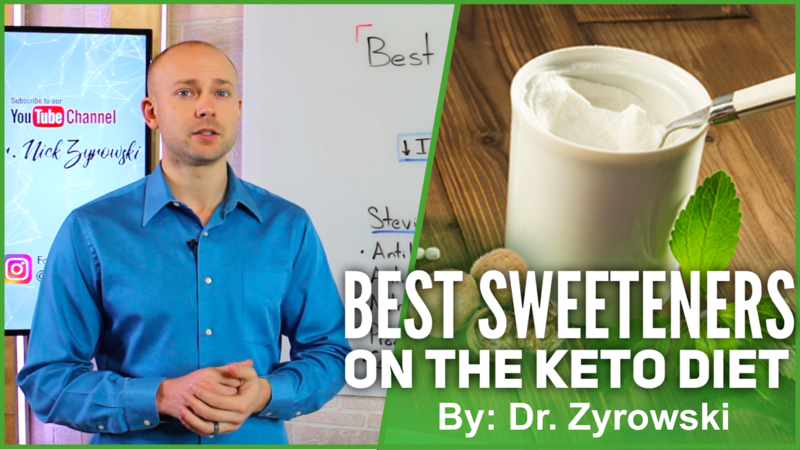 In this video, I’ll uncover the best sweeteners on the Ketogenic Diet. Hi, Ladies and gentlemen. I’m Dr Zyrowski and welcome back to the channel. If you’re new to the channel, it’s a pleasure to have you here. Be sure to subscribe, hit that bell notification, join our notification community so I can help you excel your health and your life. 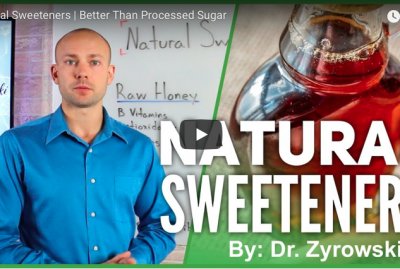 In this video, we’re talking about the best sweeteners for the Keto Diet. You know this is an important topic simply because a lot of people are turning to sweeteners that aren’t good for the Ketogenic diet, but also sweeteners that technically are zero calorie but are also a little bit toxic in nature and so we don’t want to be consuming those. So anyway, we’re going to straighten this out. In this video we’re going to talk about some of the best ones to use and of course the ones that you need to stay away from. Now when we look at the Ketogenic Diet in general, the best sweetener to use is going to be one that keeps insulin low and keeps blood sugar low, and that’s simply what we’re going to talk about, ones that do that, but what we’re also needing to talk about are the ones that do that, but are toxic in nature as well, so a lot of people go on the Ketogenic Diet and they’ll use sweeteners like splenda, sucralose, and also aspartame. Now, once again, these are synthetic based sweeteners made in a lab and they’re not good for your health and so anyway, I don’t ever recommend using them, but what you can use is some of the great ones that we’re about to talk about here. First on our list is Stevia and Monk Fruit. Now, Stevia is a great sweetener along with Monk Fruit. Stevia has an antibacterial and antifungal property to it. And Stevia and Monk Fruit both have an anti inflammatory property as well. And see, you can see here, that we’re looking at whole food derived sweeteners that actually offer some health benefits, so anti-inflammatory. They actually have a good nutrient density that they carry. Once again, they’re whole food derived. They promote weight loss because they’re keeping the insulin and blood sugar low and they’re also good for the gut. Okay? That’s important as well because you know they’re good for the gut. They support the microbiome. Now when we look at Stevia, Monk Fruit, it has a taste to it. It has a flavor to it, an aftertaste, whatever you want to call it, and some people don’t like that, so some people like to shy away from them and use more Erythritol. Now Erythritol and Xylitol are both sugar alcohols. Now Erythritol is kind of the third best to use while on the ketogenic diet. It is .24 calories per gram, whereas Xylitol is 2.4 calories per gram. So you can see that Xylitol is going to be a little bit more calorie heavy in there, but it also is going to have a blood sugar effect on you as well. It’s going to raise your blood sugar a little bit, but it’s still very minimal compared to regular table sugar. Now Erythritol and Xylitol because they’re sugar alcohols, they can cause some gastrointestinal distress. I’ve had patients that I’ve worked with that literally can eat tons of this stuff and it doesn’t seem to bother them. Whereas some people even come close to it, I mean if there’s the smallest trace in their food, what they’ll find is that they’re running to the bathroom. And once again, lots of gastrointestinal distress. So anyway, Erythritol is a little bit better than Xylitol here, but they are both sugar alcohols and they should be always used in moderation. You know, some people, like I said, can get away using quite a bit of it, but once again, everything in moderation and you can even buy blends. You can buy like Erythritol and Xylitol blends, you can buy like Monk Fruit and Erythritol blends. And so when you buy these blends it sometimes makes it a little bit better to utilize them because you’re not just getting, you know, all Monk Fruit, which is going to have a flavor to it, or maybe all Erythritol that you know, doesn’t have the flavor, but it’s a sugar alcohol and causes the distress. So anyway, what I’ll try to do is find some different blends and we can put them in the description here below. So anyway, when we look at these different sweeteners for the Ketogenic Diet, be sure to make sure you’re staying away from the toxic ones, like the sucralose, aspartame, and splenda, and then utilize these more natural ones that are gonna offer you not only some health benefit, but also are not going to be toxic in nature. So give this video a thumbs up, share it with your friends if you haven’t done so yet. 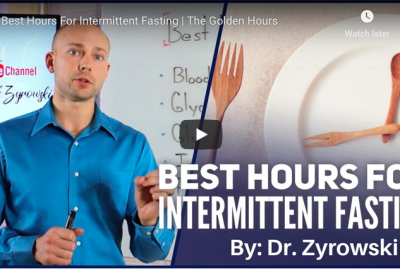 And if you have any questions, put it down here in the comment section and subscribe to my channel here and check out my other videos on how you can improve your health. I’ll see you in the next video.